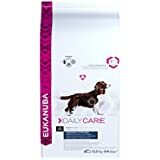 Added glucosamine, chondroitin and MSM. 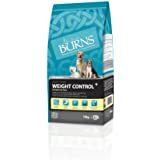 Controlled levels of protein and fat helping larger dogs maintain an ideal body weight. 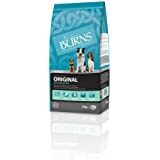 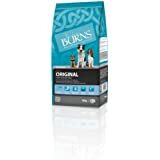 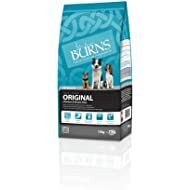 Burns Canine Maintenance Chicken & Brown Rice is a hypo-allergenic food that is highly digestible and can be used for the nutritional management of dogs with certain diet related problems.